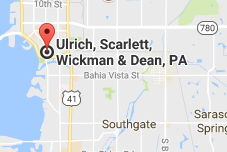 Welcome to Ulrich, Scarlett, Wickman & Dean, P.A. - Ulrich, Scarlett, Wickman & Dean, P.A. Ulrich, Scarlett, Wickman & Dean, P.A. 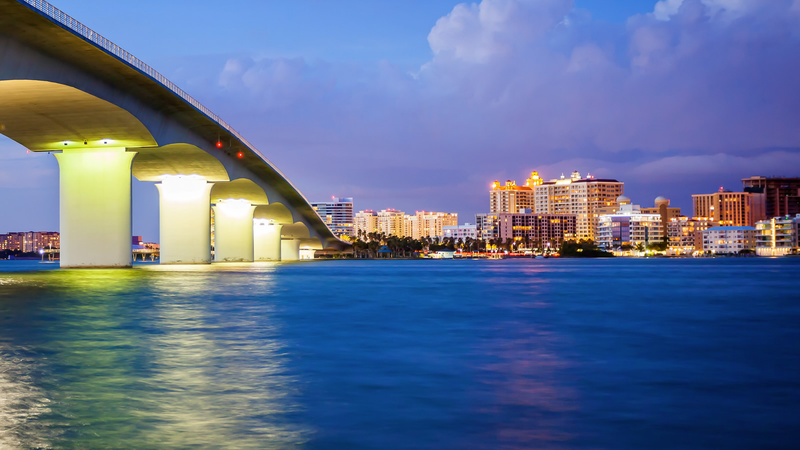 is an AV-rated Sarasota, Florida law firm. We strive to provide exceptional service by providing practical, cost-effective solutions to our clients’ needs in order to bring about the best possible result with a minimum of costs and inconvenience to our clients. We are large enough to provide adequate resources for virtually any project, but small enough to provide the high level of personal service our clients have come to expect through unwavering loyalty, timely results, attention to detail and frequent communication. We focus on the development and implementation of innovative, practical solutions. That same approach extends to our firm’s involvement in the community, where our attorneys and staff actively participate in local charities and civic organizations. Foreclosures are still on the rise because institutions know that homeowners just don’t have the right knowledge needed to keep from losing their home. Fortunately, experienced foreclosure defense attorneys, Ulrich, Scarlett, Wickman & Dean, P.A., can help homeowners defend their homes against aggressive lenders and their foreclosure attorneys.